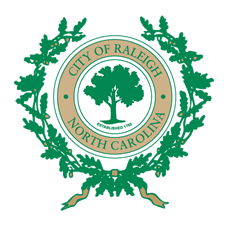 The contractor has requested an extension of the full closure of Shepherd Street from Hillsborough up to approximately 170 feet north of the intersection through February. The closure extension was requested due to safety concerns associated with traffic navigating around a partially constructed roundabout. Pipeline Utilities plans to transition into Phase 3 traffic pattern in February to start constructing the remainder of the roundabouts and medians. 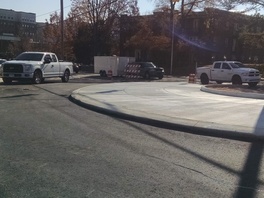 Once they shift into the new traffic pattern, Shepherd Street can be reopened to traffic for limited use until the roundabout at this intersection is fully completed. The Hillsborough Street and Dixie Trail intersection remains closed through January 2018. The storm drains, and water and sanitary sewer mains are now in place on Dixie Trail, but the road remains closed while the contractor completes major grading operations, installs new driveway aprons, curb and gutter, and sidewalks. 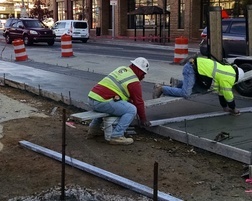 As always, Roadway construction is weather dependent and schedules may need to change during the winter months.